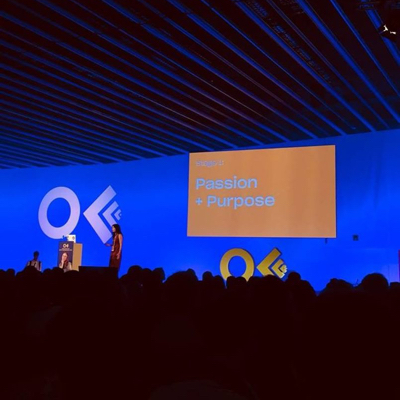 The 18th edition of OFFF Festival happened once again in sunny Barcelona. 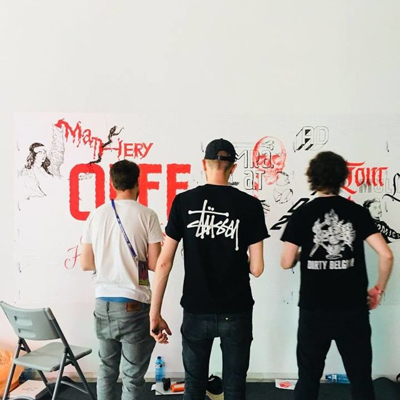 I knew what OFFF was, but had never been myself until Adobe invited me to take part in it. I’ve got to tell you… it was amazing. On the second day, I was part of a live panel discussion about “Multilocalism”. I talked about what “Multilocalism” means to me and how our connection to other places and people impacts visual culture. I talked about Japan, my relationship with it and how it impacts my work. 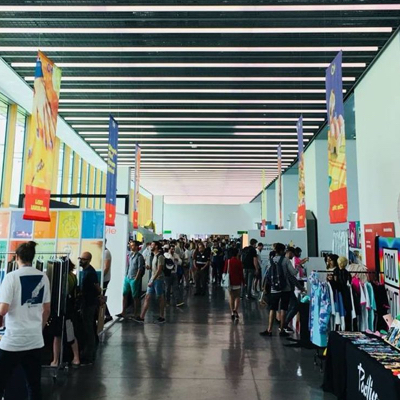 The rest of our time in Barcelona was spent at OFFF, enjoying the sun and some good food, listening some amazing speakers and sharing experiences. 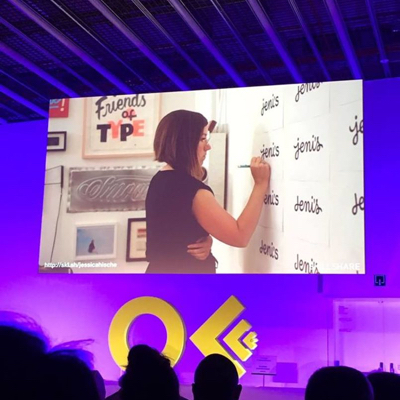 OFFF celebrates creativity from beginning to end and to quote the amazing James Victore, “Do not come to OFFF and go back home without transformation”. 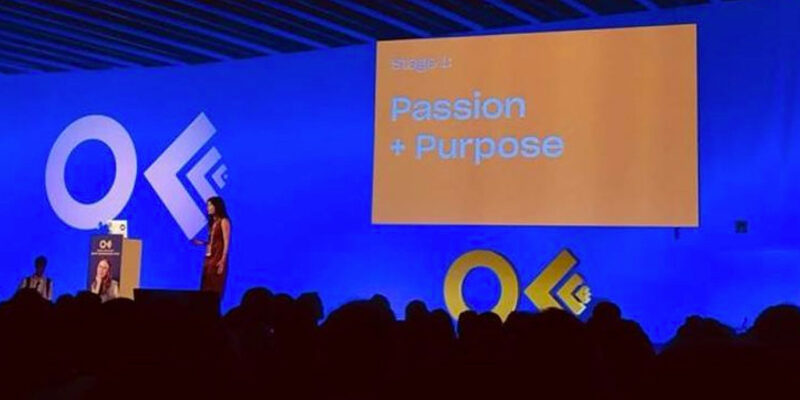 This is exactly it — OFFF will inspire and transform you. It’s a place where you share knowledge and you learn at every minute. The forever-advice is work hard, but to push beyond your limits, accept your limitations. Above are some photos I took during my time there.